You’ve found the folder you’re looking for. But it’s so full of paperwork that a new search begins for the specific document you want. 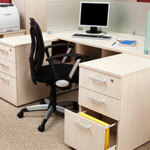 Over time, files can accumulate a lot of paperwork. 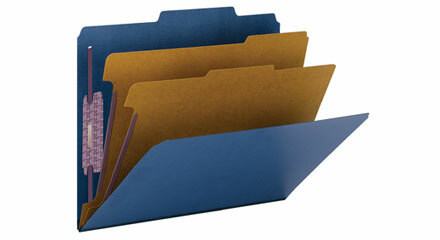 Projects, reference files and ongoing records like health or human resources files can get pretty bulky. 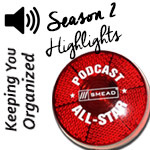 The solution to managing the growing chaos is to use dividers and fasteners. 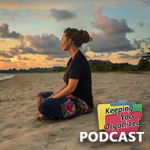 The key to controlling files that contain lots of varied information is to subdivide the material into groups within the folder. Just as you use categories for different types of files, you can separate categories of papers within the file folder itself. Finding a specific document or piece of information becomes much easier. 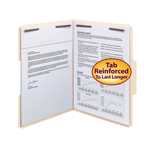 Fasteners let you attach papers directly to the file folder. Punched pages stack on top of one another and are held tight by metal prongs. The pages stay in the order you put them in and won’t fall out of the folder. Many Smead folders are available with preinstalled fasteners that hold up to two inches of material. 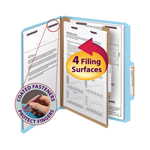 You can also add fasteners to any filing product using Self-Adhesive Fasteners. 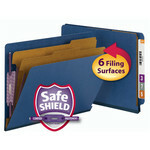 You can also add more filing surfaces to most file folders using Self-Adhesive Dividers. 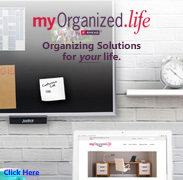 Create folders that give you a separate filing surface for each category of material. 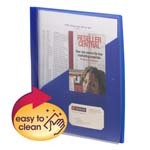 You’ll be amazed at how easy it is to find specific information in a bulky folder when you organize the materials using dividers and fasteners. 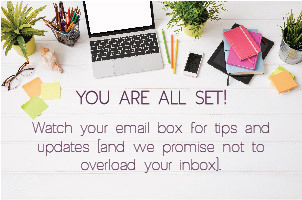 And your coworkers will be amazed at how smart you are when you can effortlessly locate anything in the file.